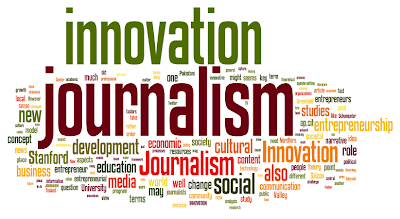 Innovation Journalism may be understood as a reorientation of basic assumptions underlying the study, practice, research and education in journalism. The concept of Innovation Journalism denotes an idea of a ´beat´or a ´category´, but underlying the Stanford University variant of Innovation Journalism is a more comprehensive understanding ´a communication ecology´ where ´innovation´ seems to be taken for granted as something good for societal development, organizational development, and business development. Reflecting the profoundly cultural meaning of innovation as an idea, a key question is whether social innovation and business innovation can be understood as two pieces of the same stick, or not? One might understand the term ´ecology´ to denote harmony and balance – or society seeking it. Journalism, on the other hand, was born and bred with a focus on conflict and conflict narrative within a framework of democratic publicism. Hence, one aspect of theorizing Innovation Journalism is to clarify its applied understandings of innovation as a content theme in the news. 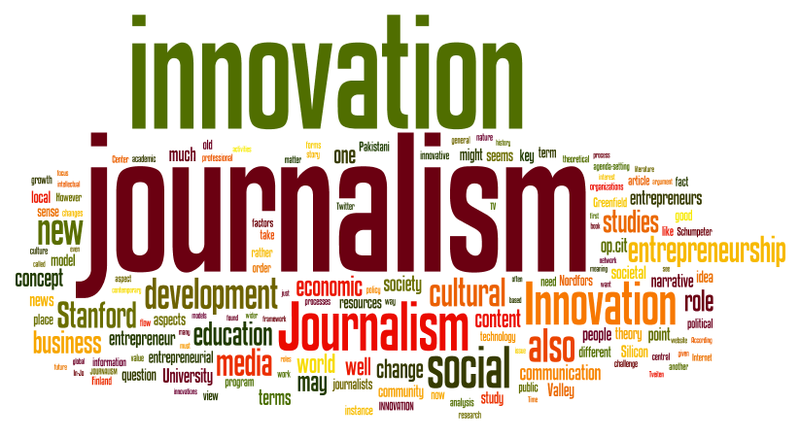 Another is to clarify innovation as a term relating to the role of journalism in societal changes more macroscopically. A middle ground is to critique the notion of innovation as a guideline to the challenges now facing journalism and its narrative forms.